It may seem like BMW’s ConnectedDrive system has just been launched but it has actually been around for 20 years today, prompting the Germans to celebrate the occasion. 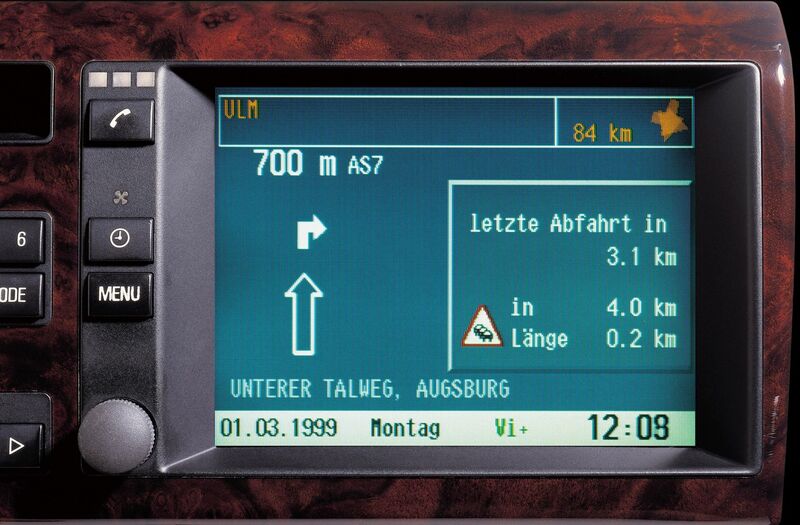 The precursor to today’s ConnectedDrive system was launched for back in 1998 as the BMW Assist package otherwise also known as “BMW Telematics”. The first built-in SIM card to be fitted in a BMW followed in 2004, and in 2014 it became possible to book and pay for online services from the comfort of the car by visiting the BMW ConnectedDrive Store. 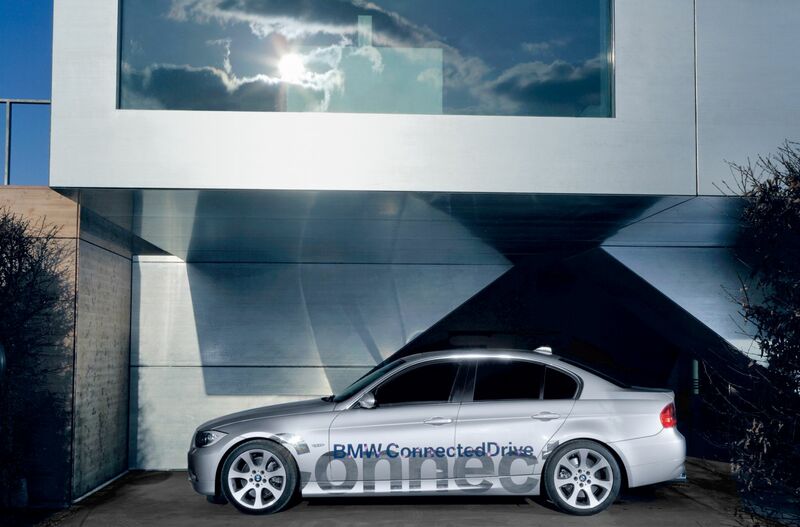 The company’s latest solutions, like the all-encompassing digital concept encapsulated by BMW Connected, continue to showcase the ongoing development of connectivity. For example, since 2016 customers have been able to link their smartphones seamlessly with their car via a connection with the Open Mobility Cloud. The numerous touch-points now available and the ability to use services anywhere have been the key enablers in creating a 360-degree digital customer experience and bringing drivers and their vehicles even closer together. 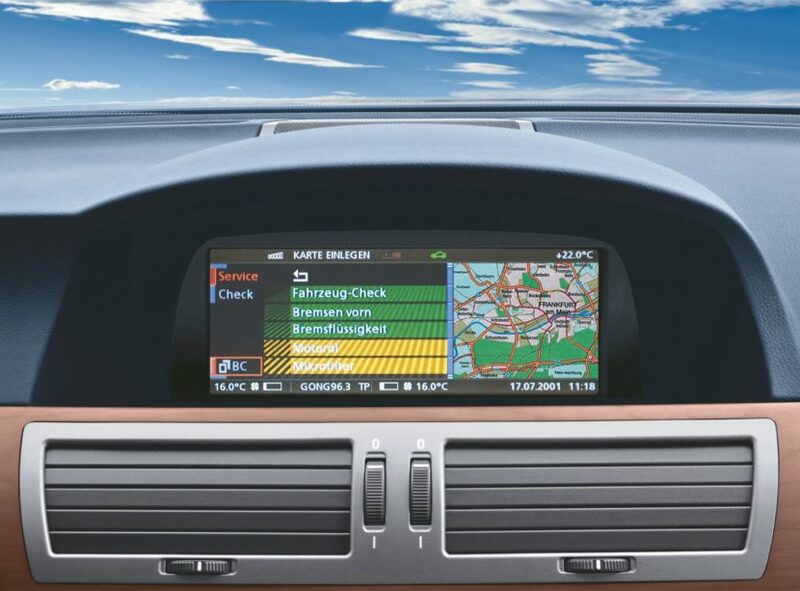 The first major foray into the connected future took place in 1998 with “BMW Telematics” and the introduction of the BMW Assist package comprising Concierge Services, as well as the up-to-date traffic information service and Intelligent Emergency Call. At that time, the customer’s telephone was still used for establishing the online connection. In 2004, the SIM card was embedded into the vehicle, enabling customers to access news, weather services and office functions while on the move via BMW Online. A web browser was introduced in the new BMW 7 Series four years later, followed by the launch of the ConnectedDrive Store in 2014, which allowed customers to book and pay for services – such as Real Time Traffic Information and Online Entertainment products – directly from their car. BMW ConnectedDrive is currently available in 45 countries and there are already over 10 million connected BMW vehicles on the world’s roads today. Over the past ten years alone, the system won 37 national and international awards. 2018 is an important year for the future of connectivity. The new Remote Software Upgrade feature will enable vehicles to be automatically supplied with the latest software “over the air” at any time, just like smartphones can. June will also mark the full-scale in-car integration of the Alexa voice-controlled assistant – including access to over 30,000 Alexa Skills – allowing customers to use it in the vehicle just as intuitively as they do at home. Yet another highlight will come in the form of the Digital Key, which uses the customer’s smartphone as the only means of locking and unlocking the car and starting it. Besides dispensing with the need for a conventional car key, this will additionally pave the way for a new form of private car sharing, as the Digital Key can be shared with friends and family via BMW Connected. And then there is the new BMW Operating System 7.0. This next-generation display and operating system, which is being introduced into production models this year, responds digitally – and even more closely than ever – to the driver’s individual requirements. BMW’s digital services have provided customers with unprecedented flexibility when it comes to integrating new functions in their BMW either from home or with ease while on the road. To celebrate this achievement, all services –including Real Time Traffic Information, Concierge Services and Remote Services – will be available at a 20 per cent discount from 8 May. Together with automated driving, the ongoing expansion of connectivity as we approach a digital and emission-free future is one of the central aims of BMW as part of its NUMBER ONE > NEXT strategy.